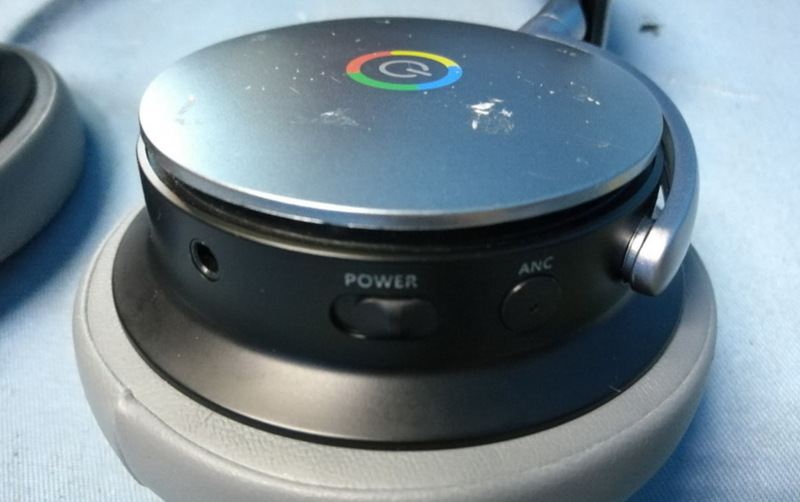 A pair of Google-branded Bluetooth headphones with Active Noice Canceling (ANC) stopped off at the FCC today. 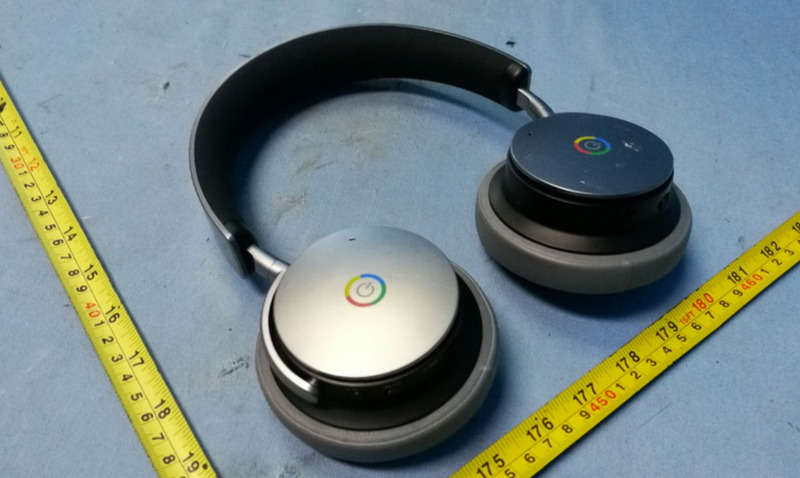 We didn’t know that Google had such an audio device in the works, but the filing doesn’t really hold anything back. 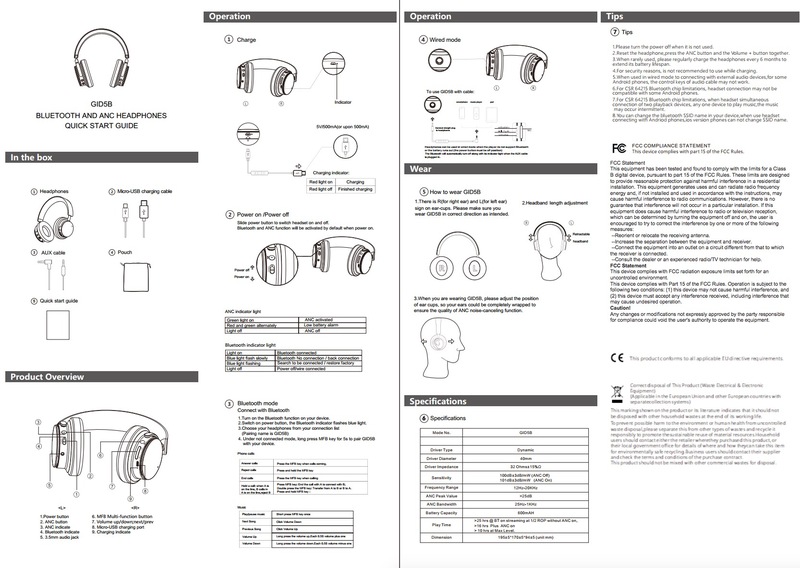 In fact, we have full photos, a user manual, etc. 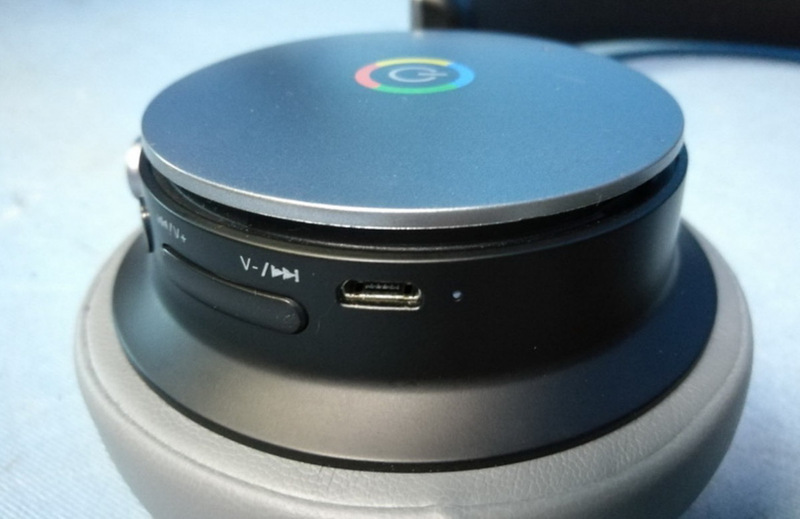 The device is listed under FCC ID A4R-S0012B30GGU0H and with a model number of GID5B. A4R is Google’s FCC code, by the way, so these are indeed a Google product. 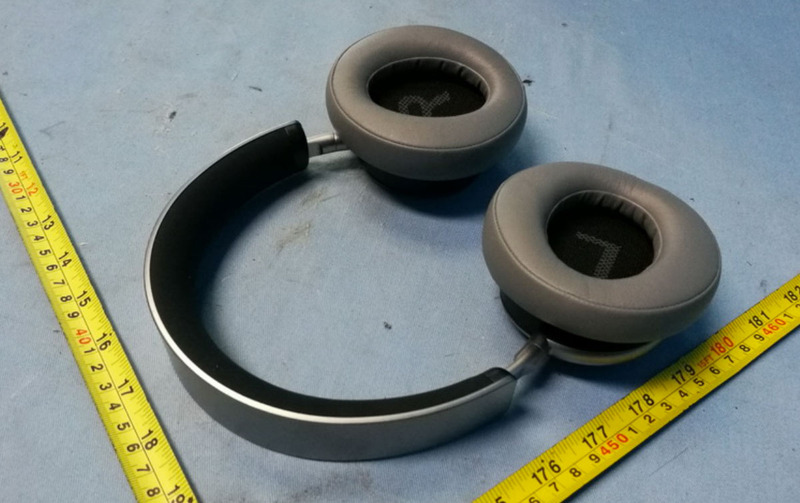 Those IDs don’t tells us a ton, but we do know that these headphones have a 500mAh battery inside, ANC Button, track and volume buttons, and 3.5mm port. They also feature a microUSB port for charging, which is something. Umm, microUSB, really? In my opinion, these headphones are also one of the ugliest pairs I’ve seen in some time. Each can is a different shade of black or grey, plus we have unnecessary Google circle logos surrounding power icons on both. Tough to say if these are coming soon or if Google is just messing around and creating hardware to keep the FCC on their toes. Maybe we’ll know at I/O in a couple of weeks?